String up your favorite guitar with these strings, and you won’t believe what you are hearing! 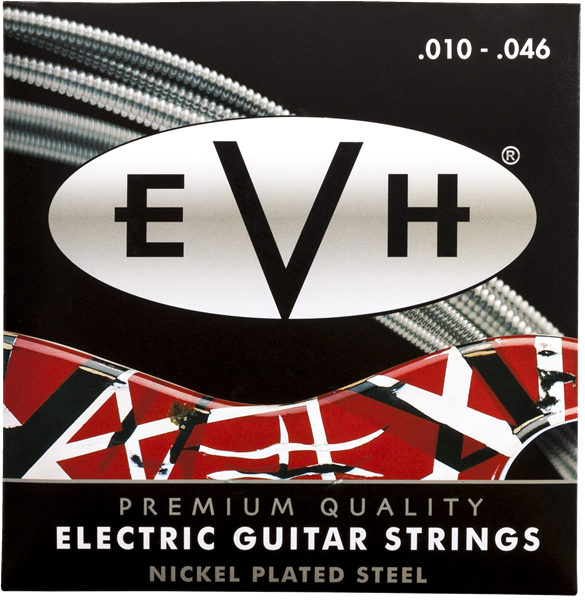 These nickel plated steel strings come in a variety of popular gauges to offer a comfortable playing experience. Gig after gig, they won’t let you down.